I n Wave Three we continue to work with Wave One plus increasingly individualised programmes, based on independent evidence of what works. Expectations are to accelerate and maximise progress and to minimise performance gaps. This will involve support from Additional Support Needs (ASN) staff, trained Pupil Support Assistants (PSAs) or Literacy Leaders through delivering one-to-one or small group interventions to support learners towards the achievement of very specific targets. In some cases other agencies may be consulted. When using evidence based commercially produced interventions, it is vital to use them per the instructions, otherwise the desired outcome may not be experienced. 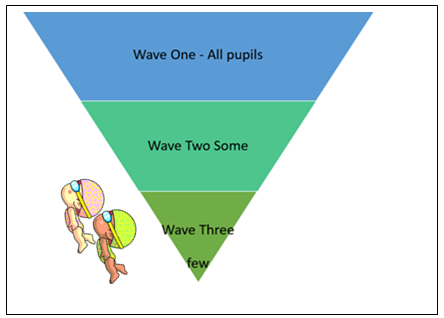 For Wave Three interventions training may be required. 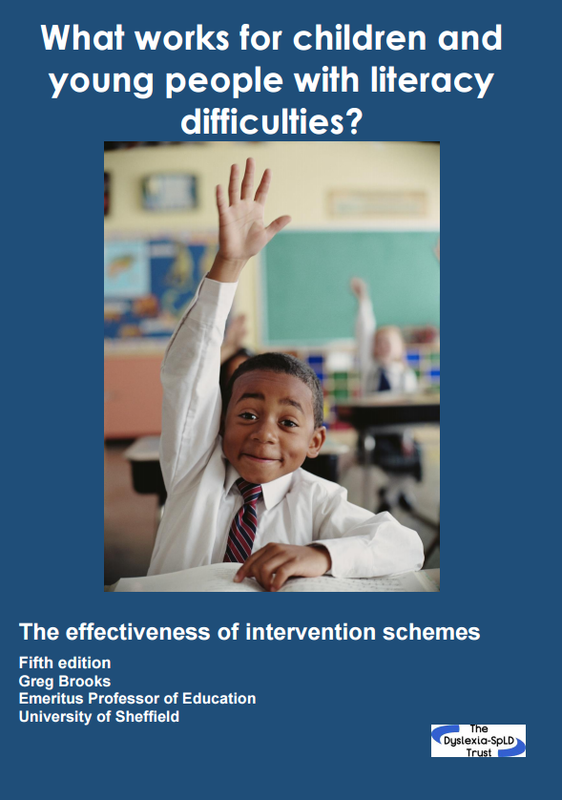 Screening and regular assessments should be carried out to inform and tailor-make specific wave three interventions.